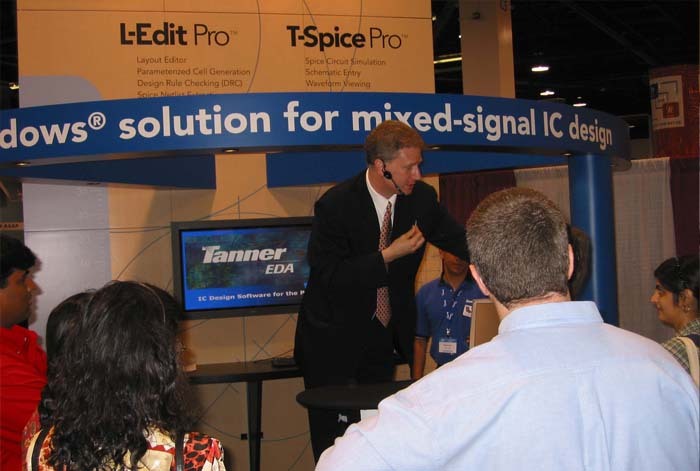 We can handle the details… Can you handle the applause? 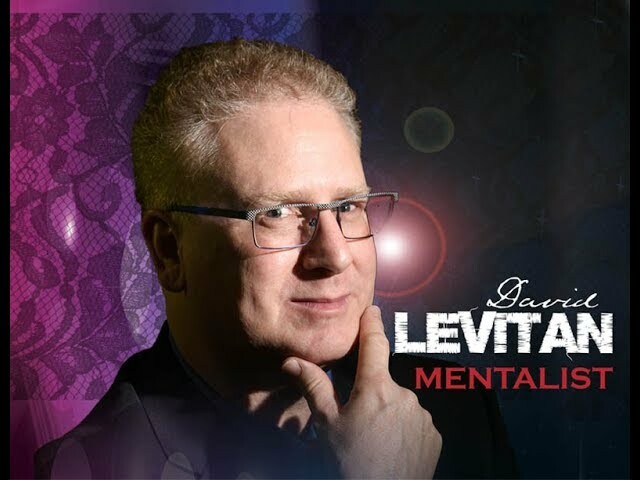 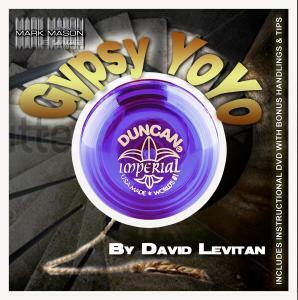 David Levitan is an internationally acclaimed magician and mentalist. 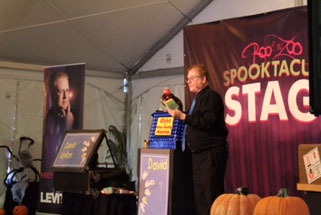 David has entertained hundreds of thousands of people at corporate dinners, sales meetings, trade shows, family days, colleges and private parties for guests of all ages. 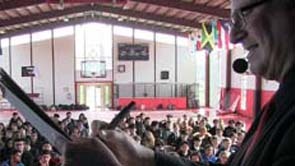 His engagements have taken him throughout the U.S., Europe and Canada. 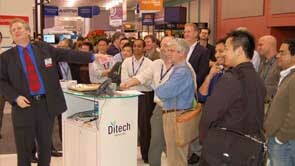 Besides performing for Fortune 500 companies, he is a regular on the celebrity “A List” circuit. 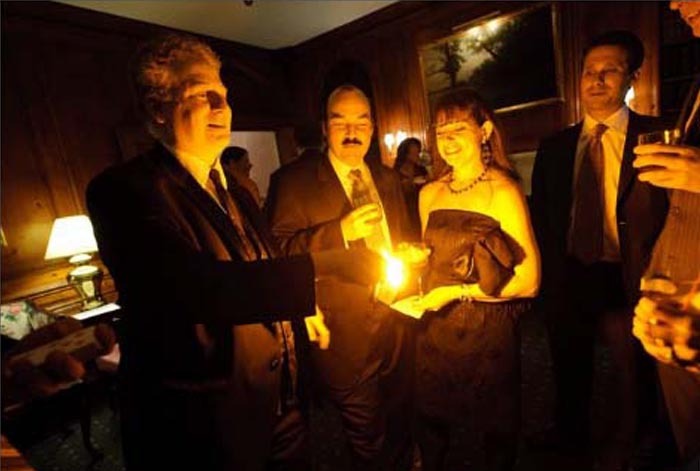 Whether performing his corporate mind-reading show, his family-oriented magic show or sleight-of-hand walk around magic, it’s always 100% interactive, amazing and will be remembered for years to come! 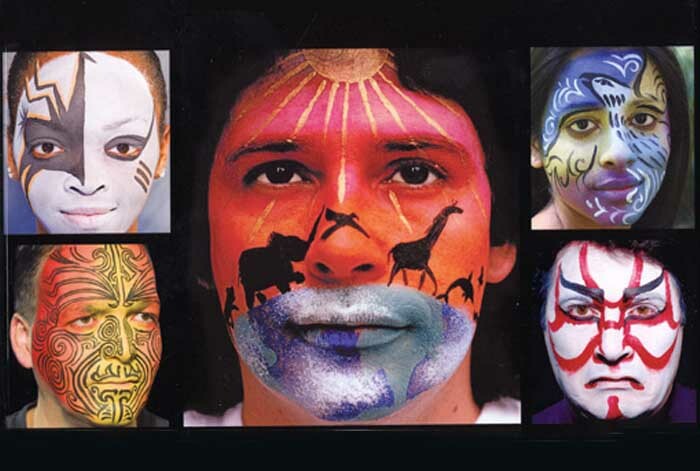 The Ossining Public Library has welcomed all of my clients, friends and family to free tickets to the April 25, 2019 show. 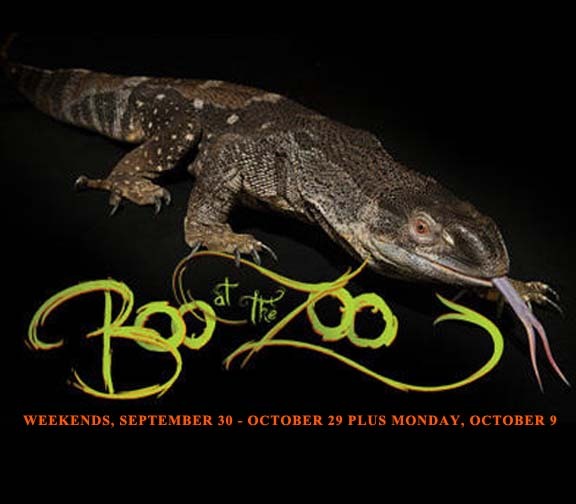 I am excited to announce that I will be performing for this years "Boo at the Zoo". 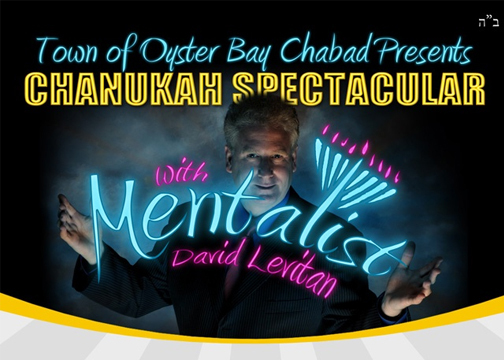 In addition to the 3 family magic shows per day, this year there will be 2 performances of my mentalist show each performance date. 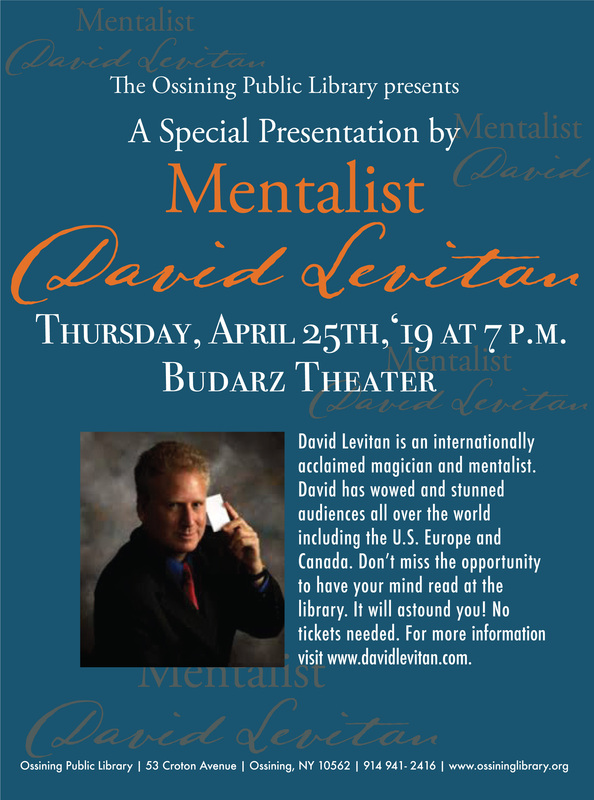 David's Show will be presented ​five times per performance day.